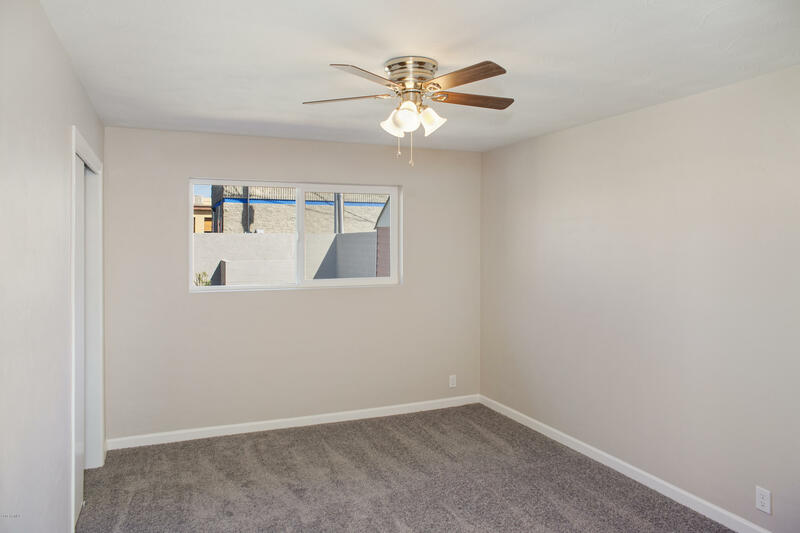 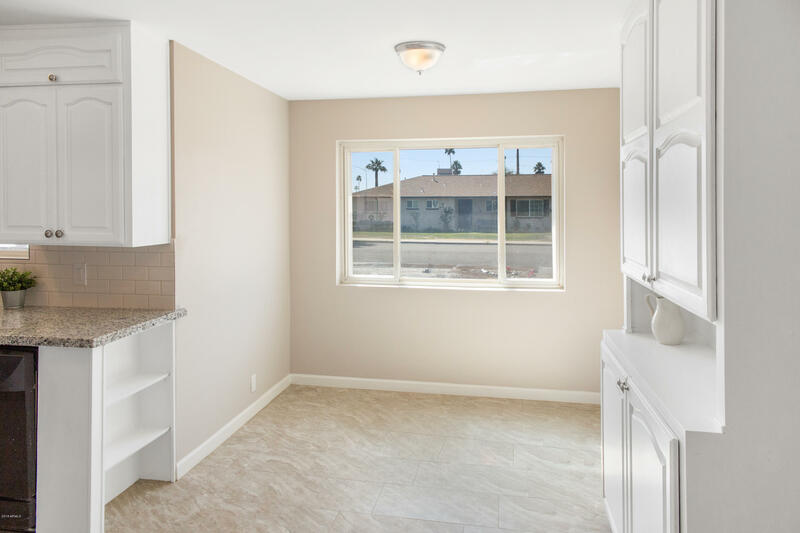 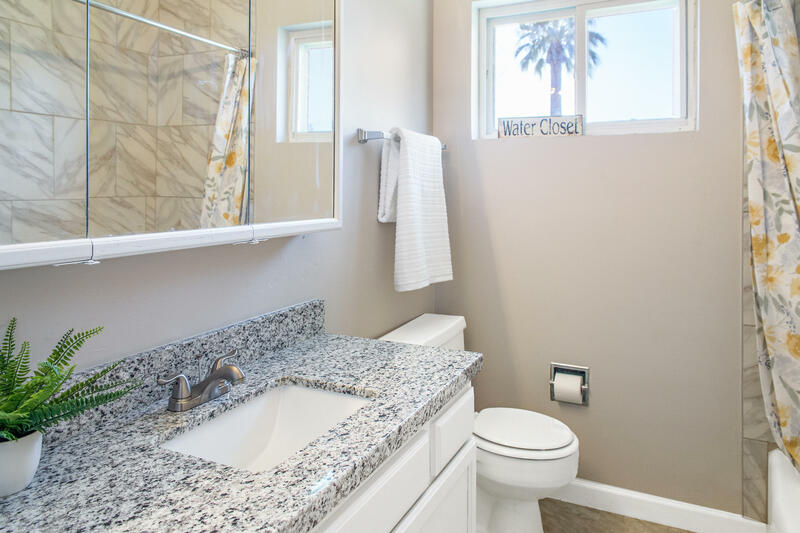 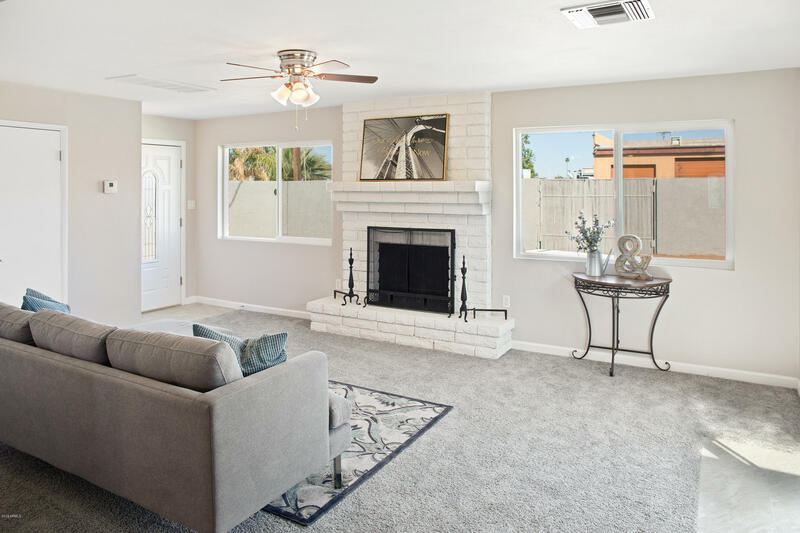 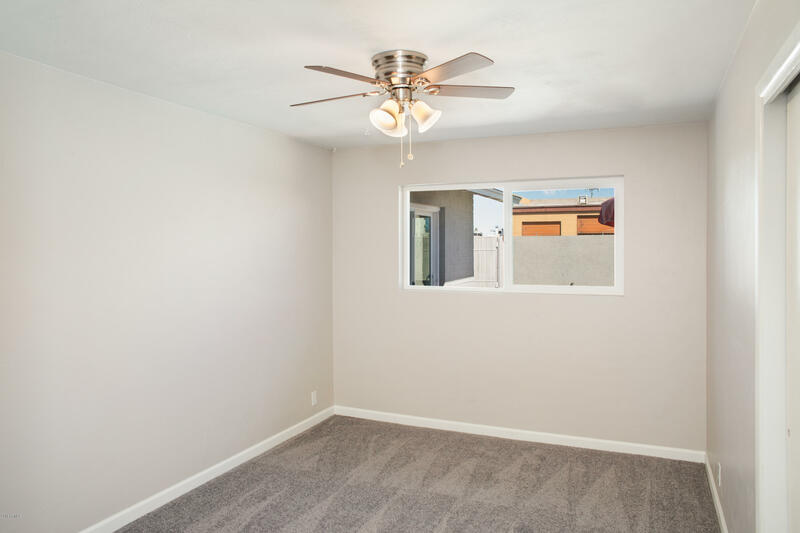 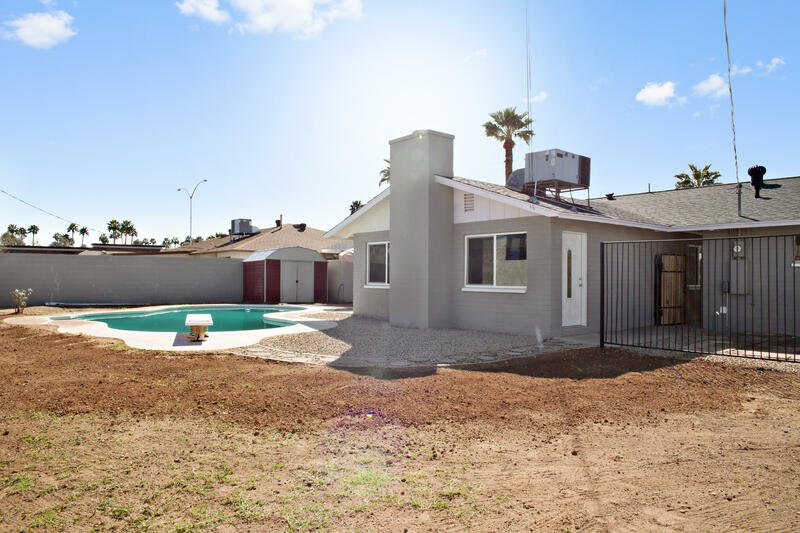 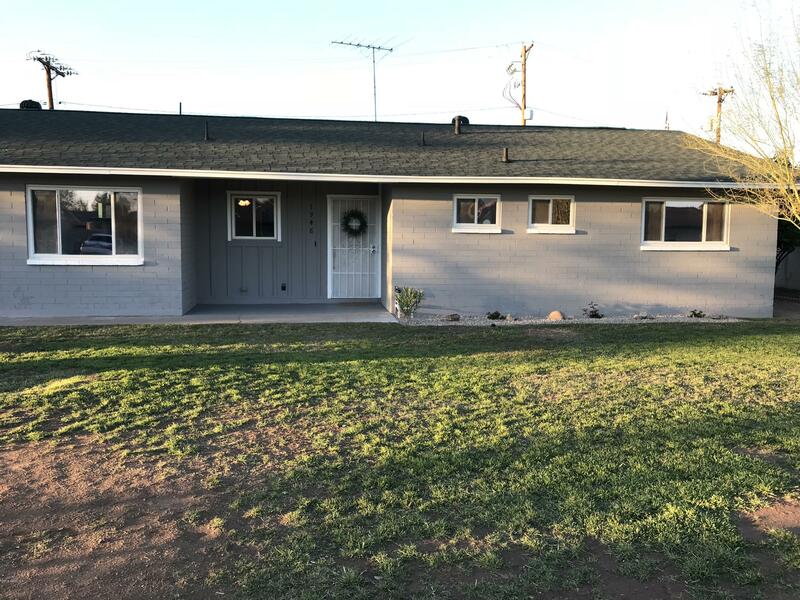 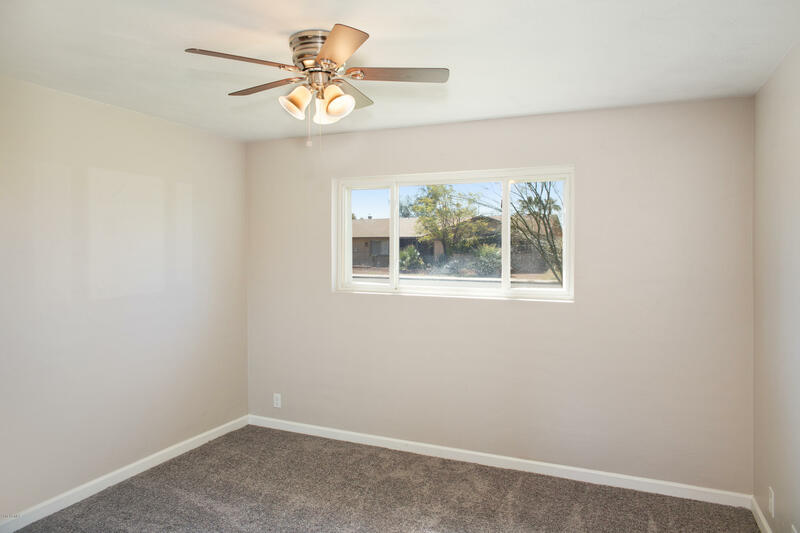 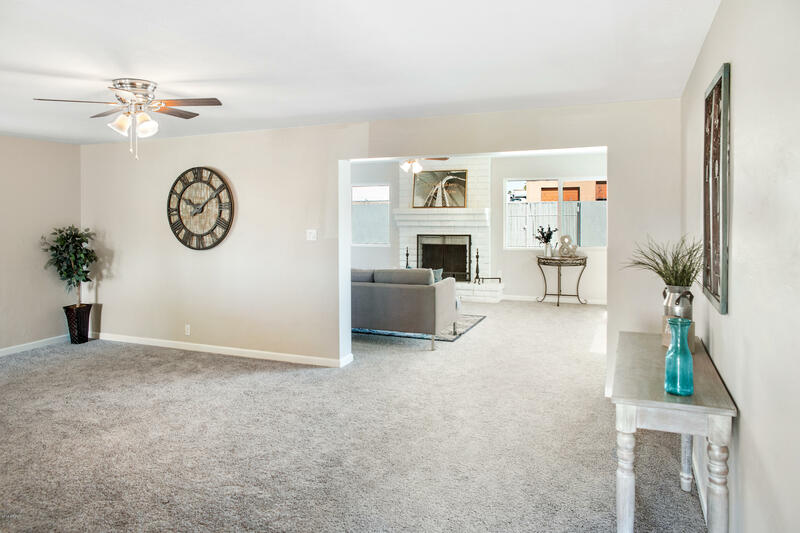 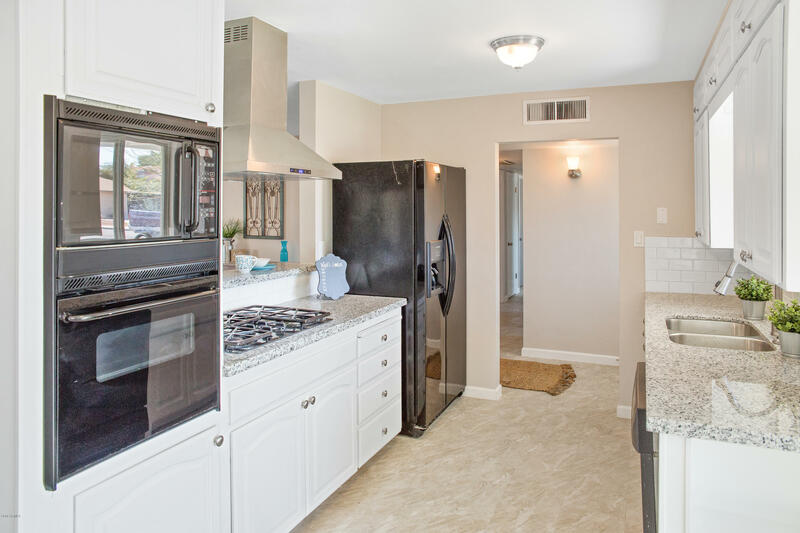 Stunningly remodeled 3 bedroom, 2 bathroom home located in the heart of Mesa. 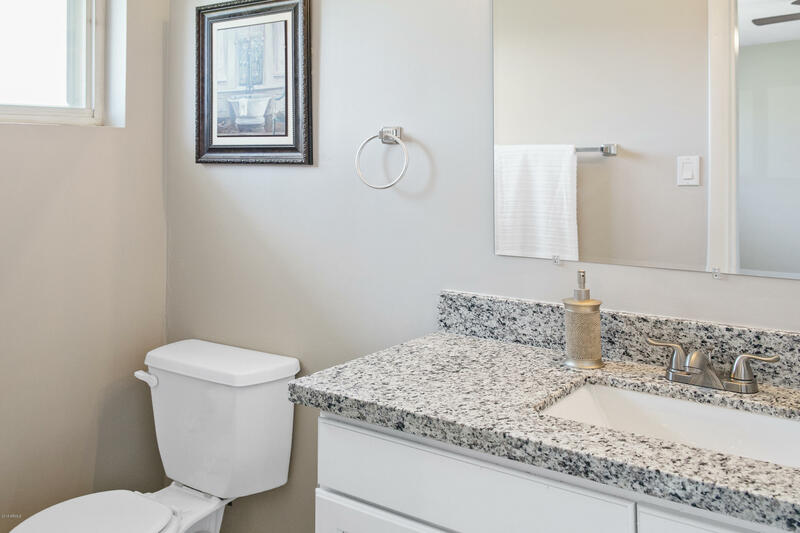 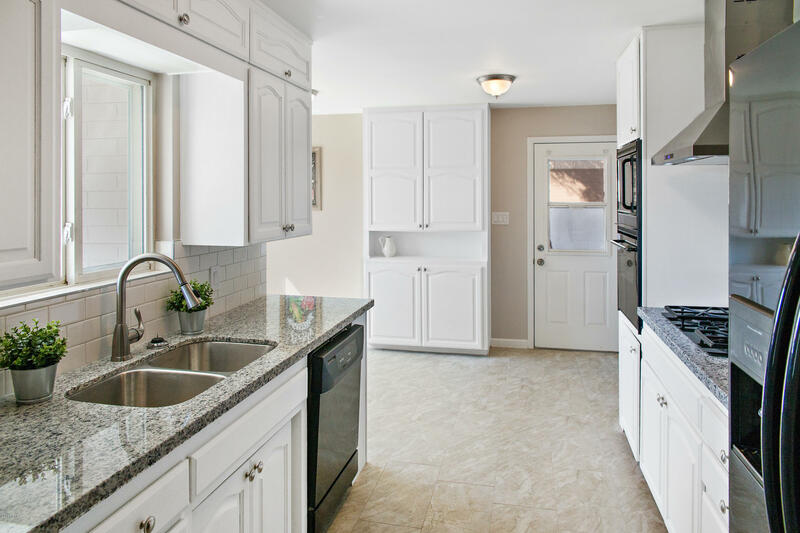 This gorgeous house features a brand new kitchen with quartz countertops, updated cabinets with a built in hutch for extra storage space, and a breakfast nook. 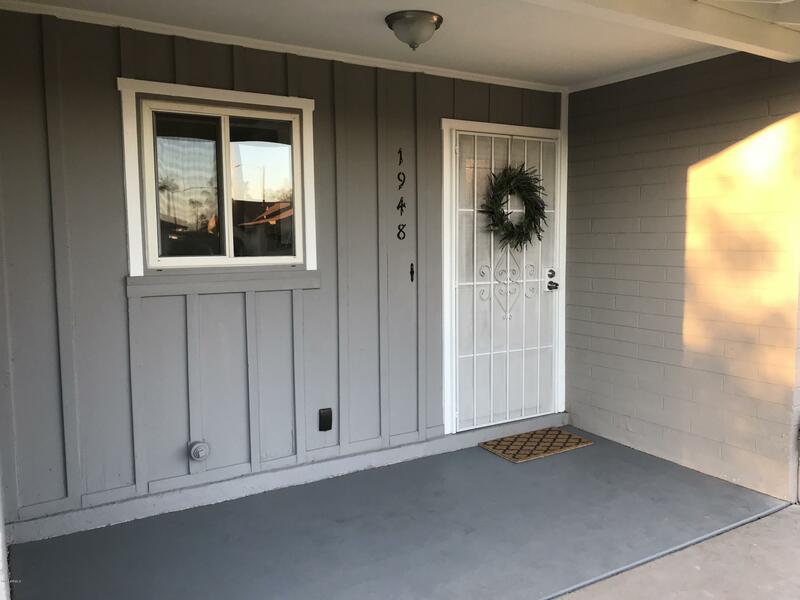 New carpet, tile, and windows have been installed. 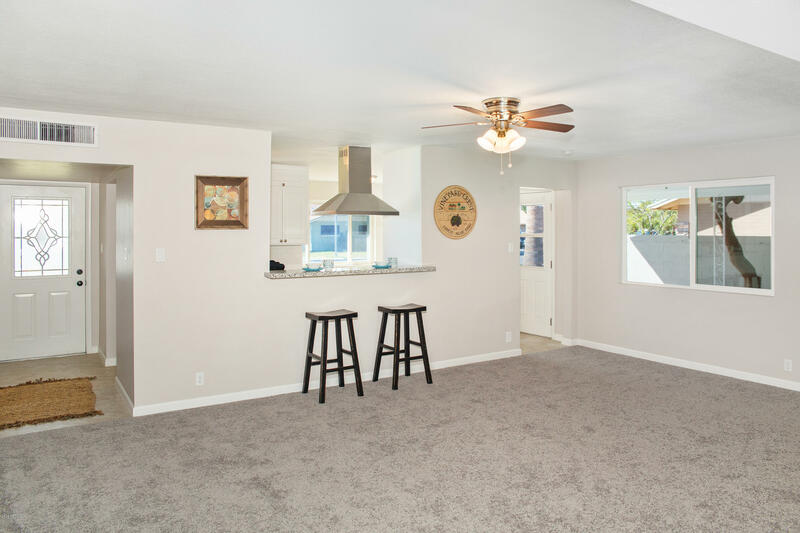 And don't forget the cozy fireplace! 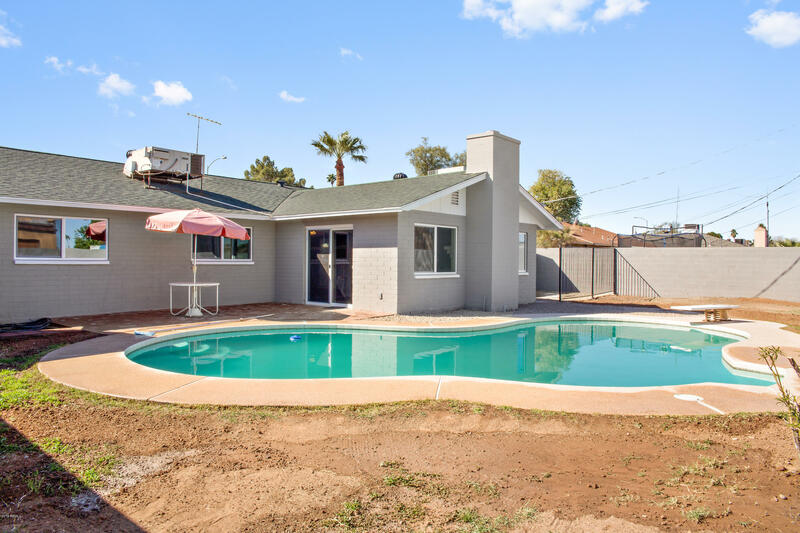 The backyard is perfect for entertaining with the large patio and newly re plastered pool. 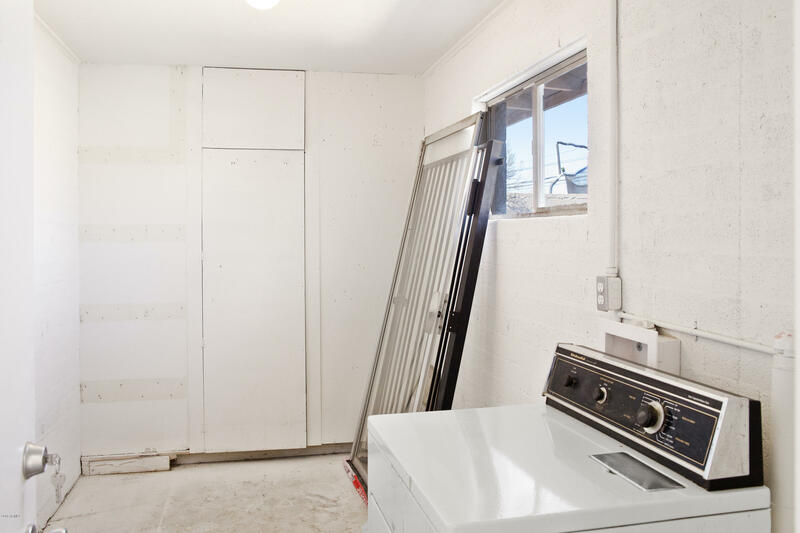 This home comes with a storage shed and an oversized indoor laundry room that can also be used as a workshop. 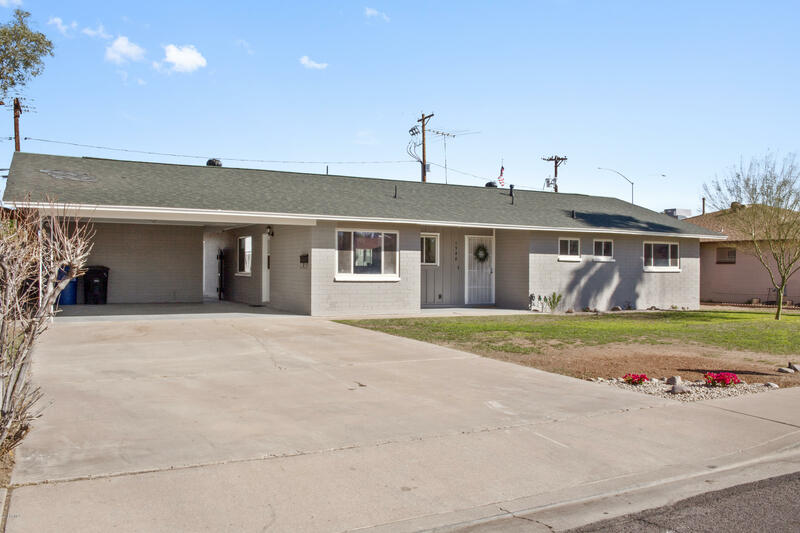 Conveniently located near the US 60, shopping and dining.